Northwest Exchange is an opportunity for our Northwest League members to gather and share best practices. 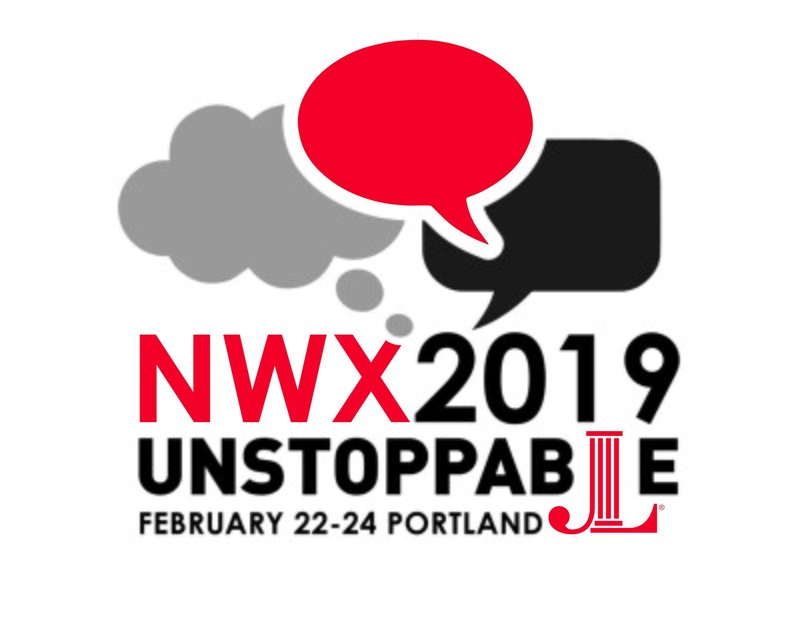 The Junior League of Portland is thrilled to host this event in 2019! View the agenda/presentations in the About NW Exchange page.